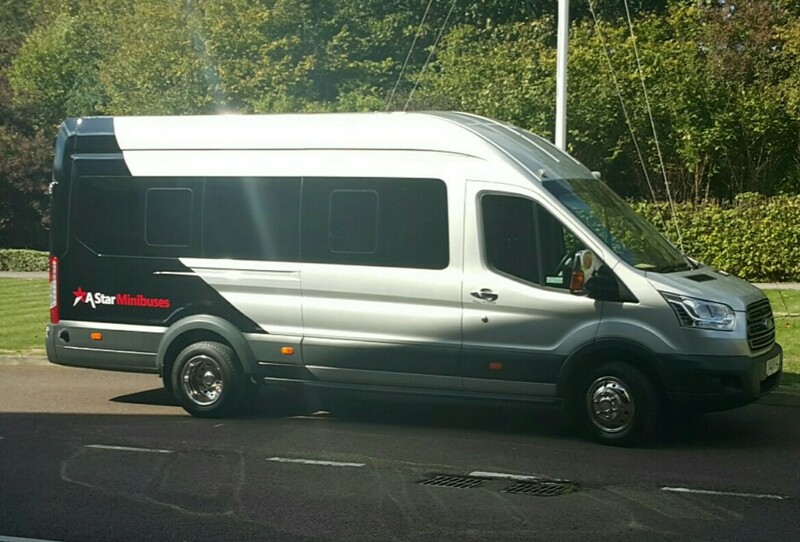 A Star Minibuses Ltd currently holds a National licence. "The driver was on time, helpful and very competent." "Excellent service with a professional lovely driver. Couldn’t recommend this service enough!" "Absolutely brilliant service. The bus was fabulous and the driver was lovely - even giving us a wake up text on the Sunday to make sure we hadn’t slept in! Brilliant service, would definitely recommend!" "Thank you for your review, we are glad you enjoyed your trip with us." "A wonderful experience travelling with A Star. Very friendly and professional driver. Vehicle really nice and clean. Will definitely use again and again." "Smooth trip. Professional driver: polite and helpful. Very comfortable vehicle." 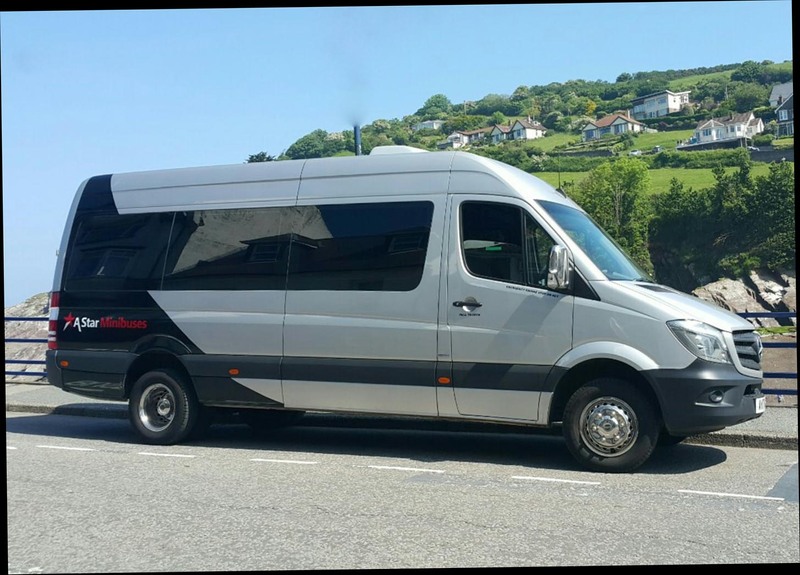 "We used A Star to take our group to and from the airport for a holiday trip. The whole experience was first class. The minibus turned up exactly on time for both the outward and return trips. The bus was spacious clean and pleasant to travel in. The driving style was excellent and we all commented what smooth trips they were. On top of that the price was competitive. We would have no hesitation in recommending A Star and will certainly be using them again when the need arises." "Excellent service! Driver turned up on time at both locations, very pleasant "
"Very efficient and on time"